Phenomenologically speaking, the body is the hinge between the sociomaterial world and individual knowing. To illustrate the importance of this hinge in the making of ecologists, we draw on a two-year ethnographic project among field ecologists. 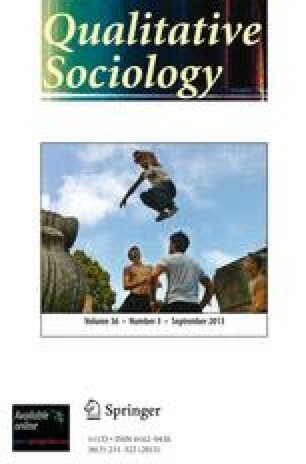 Our study shows that becoming an ecologist involves not just the acquisition of skills and conceptual knowledge or just enculturation to a set of practices, such as occurs in university schooling, but also a disciplining of both mind and body, deriving from the physicality of engaging in the fieldwork itself. Becoming an ecologist therefore involves a “disciplining” that mingles the mental and the physical.